Simplicity is arguably the most potent weapon in business - attracting customers, motivating employees, helping companies to outthink competitors, and creating new efficiencies. Yet rarely is it as simple as it looks. In practice simplicity was Jobs' most powerful business weapon. 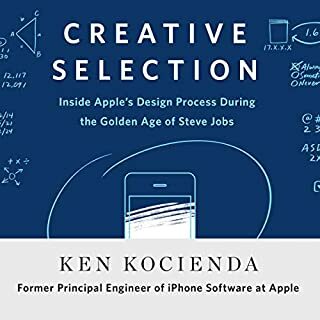 It helped Apple distinguish its products and create entirely new product categories, and it put distance between Apple and its competitors. But while Apple is a terrific example of a company that has been propelled by the power of simplicity, it is hardly alone. 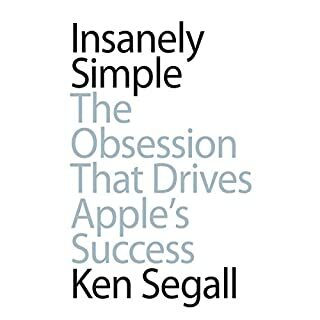 Inspired by the ways Apple has benefited from the power of simplicity, Segall set out to find other companies that were traveling this path. He wanted to learn more about the thinking of their leaders. 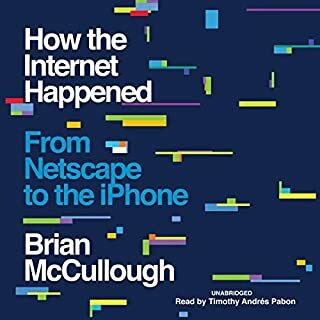 He felt that if he could chronicle the experiences of those who have successfully simplified, it would be an invaluable guide for everyone who would like to do the same. This book is the result of his journey into simplicity in companies around the world. Many of the "heroes of simplicity" profiled in this book are probably not on your list of usual suspects. Segall had conversations with over 40 men and women from a wide range of industries, in companies big and small, established and up and coming, famous and below the radar. 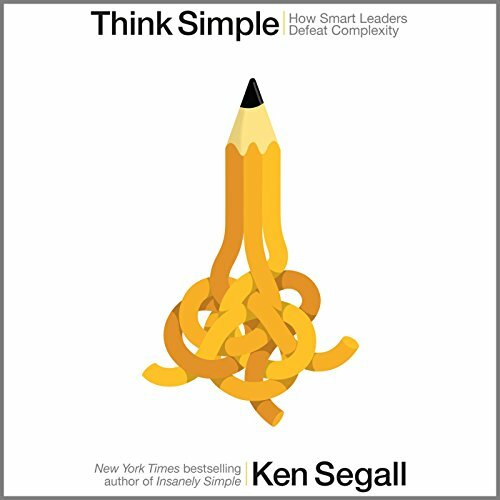 Each leader has a fascinating point of view about how simplicity has helped improve his or her company and set it apart from competitors. Each is unique, yet, as you'll find, many display interesting similarities. From Jerry Greenfield, you'll hear how Ben & Jerry's grew from local to global without losing its focus and simple values. From the CEO of one of Australia's biggest banks, you'll hear how simplicity is attracting new customers. 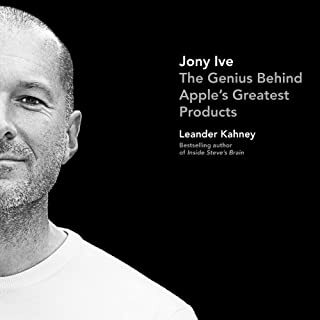 From former Apple senior vice president Ron Johnson, you'll hear how a simple idea aligned the team creating the worldwide network of Apple Stores. You'll discover how simplicity influences the CEOs of The Container Store and Whole Foods. You'll get insights on simplification from the worlds of fashion, automobiles, entertainment, and technology. You'll even get inside the blue heads of the Blue Man Group, who developed a business strategy to defeat complexity before it could take root. Anyone who owns a business, runs a business, manages a business, runs or manages a team of any kind needs to read or listen to this book. loved it. 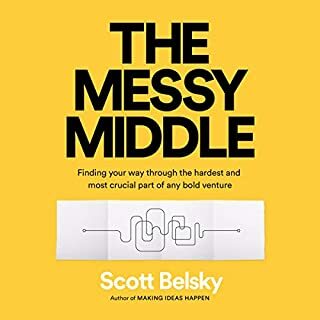 the power of simplicity that my team invests time and effort in is corroborated by the examples of great people and their stories in this book. g r e a t s i m p l e . . . .
there were many times during the book that I felt like I was listening to an advertisement for Apple, versus an objective look at simplicity. I love the concept of this book; however, the narrative became repetitive and filled with platitudes. I also found the singular emphasis on leadership isolating. I did find the author knowledgeable but didn't find anything particularly outside the realm of common sense. The stories were interesting, if not particularly helpful. This book has very little meaningful information. It can be summed up in the simple quote "Keep it simple stupid". 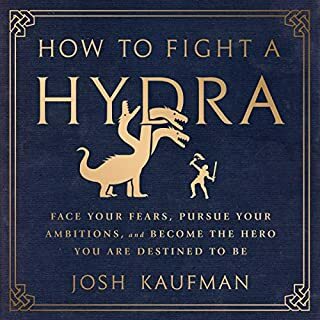 Don't by this book. the simplest anecdotal view of BUSINESS shtick. no intellect, no value. no damn good.